In December 2018, Kayla Thomas was promoted to a registered nurse position at Ashtabula County Medical Center. Kayla was excited; she worked hard to get to this place, and was thrilled to have a position in the town she called home. Her promotion not only came with a new title, but also with a collective bargaining agreement; she became an ONA member once she became a registered nurse at the Medical Center. Kayla’s husband is in a union, so she understood the importance of a collective voice and knowing the ins and outs of the contract. Kayla read the contract front to back when she noticed something troubling: she was not being paid the correct wage. Kayla did not ignore it. She contacted her union representative and began to fight for her right. Prior to her promotion, Kayla worked at the Medical Center for five years as a LPN. She worked her full-time position while also juggling the responsibilities and stress that comes with being a full-time nursing student. Upon graduation, she received several job offers from out-of-town facilities, but Kayla’s heart was in Ashtabula. She loved where she lived, and she wanted to care for her community. Because of her commitment to her community, Kayla turned other job offers down to stay with the Medical Center. Once Kayla realized she was being underpaid and mistreated by her employer, she began to regret turning down other job offers. She loved her hometown, but she also deserved to receive the paid what she contractually deserved. 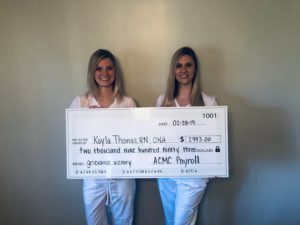 ONA filed a grievance with the Medical Center, citing contract language stating RNs with at least five years LPN experience at the Medical Center were to be hired in at a Step 2 rather than the Step 1 where Kayla was placed – a difference of $2/hour and thousands of dollars per year. The Medical Center denied the grievance. They felt they had done nothing wrong. 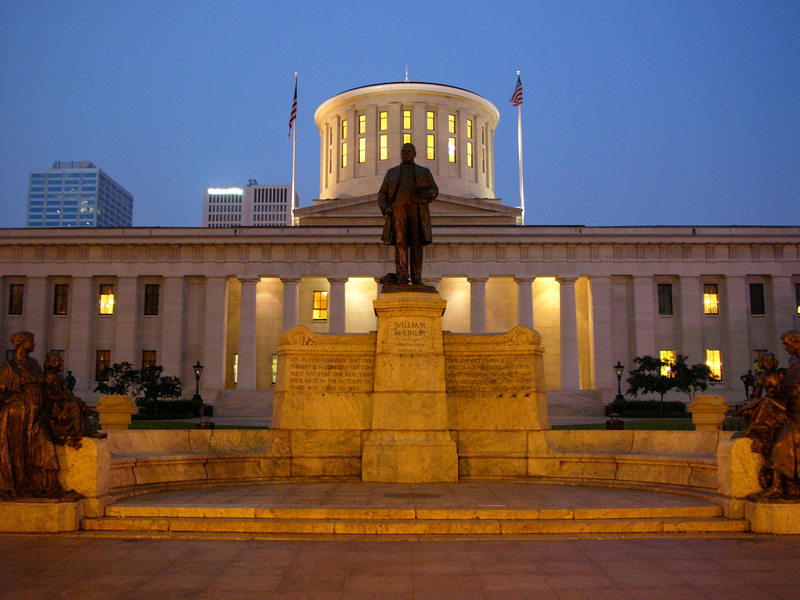 ONA appealed the grievance and continued to fight for Kayla’s right. The Medical Center representatives dragged their feet and grasped at straws to justify underpaying Kayla. First they stated part of her LPN experience didn’t count because she wasn’t employed by the Medical Center, though her paychecks always came from the hospital. Later they stated that her LPN experience ‘was not real nursing experience’- a slap in the face to all LPNs. Nevertheless, the contract was not ambiguous; their definition of ‘real nursing experience’ was irrelevant. The Medical Center’s weak arguments for underpaying Kayla were evident, so they conceded and finally agreed to settle the grievance. Kayla would earn the wage she was entitled to earn and she would receive back pay. Kayla fought for her right and she won! Kayla was relieved to have settled the grievance. It was a make or break moment for her! She had a job interview the following week and would have had to make the hard decision of leaving the community she loved and the Medical Center to which she had been loyal. She credits her union for giving her a platform to stand up for what’s right. Without her union, Kayla would have lost out on thousands of dollars every year to support her family.